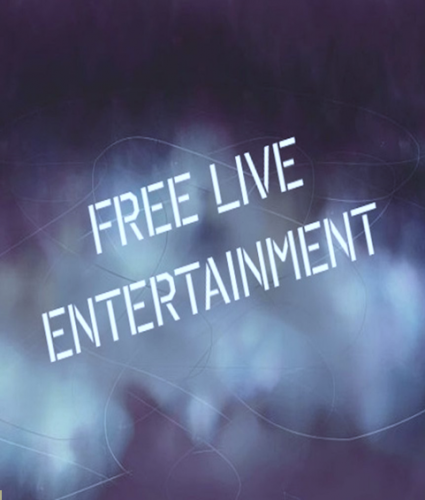 RSL Club Southport provides free entertainment for the enjoyment of our members & guests. Click HERE to view the March & April FREE entertainment Calendar! Error: Error validating access token: Session has expired on Saturday, 02-Feb-19 17:58:11 PST. The current time is Saturday, 20-Apr-19 03:40:13 PDT.